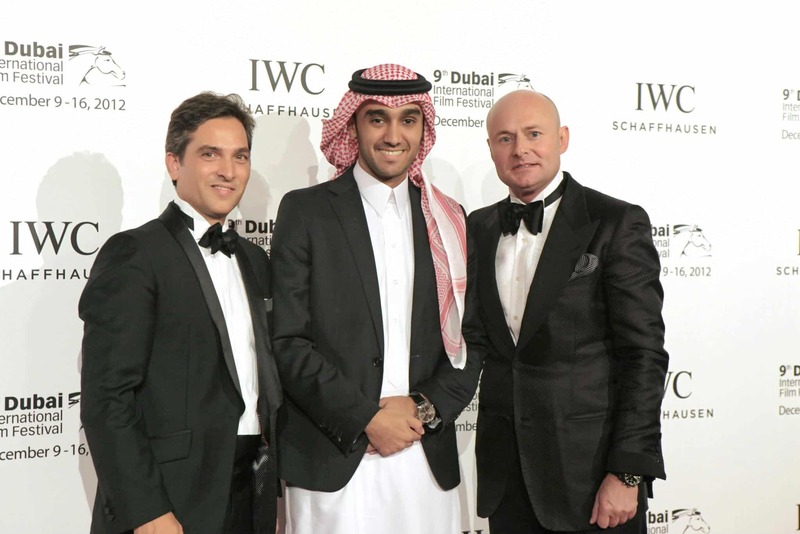 Prince Abdulaziz is the one of the biggest names in motor racing, as well as a shrewd businessman and generous philanthropist. Prince Abdulaziz bin Turki Al Saud, second son of Turki bin Faisal Al Saud, brother of Faisal and grandson of King Faisal, was born in Riyadh on the 4th June 1983. The Prince had rare opportunity being allowed by his father to take up the steering wheel of the grey Nissan Patrol at the age of nine. His quick study paid off in mastering driving around in the sand alongside his father on the uncle’s farm. Abdulaziz bin Turki attended King Faisal School, Riyadh. That level of education paved the way for better and higher academic studies in other disciplines. The Prince took up political studies at King Saud University between 2001 and 2003. He proceeded to study politics at the School of Oriental (SOAS) and University of London from 2003 to 2006. Abdulaziz enrolled for marketing studies at the College of Business Administration (CBA), Jeddah and graduated in 2010. Prince Abdulaziz would not miss Formula BMW School in Bahrain to cup up the knowledge and skills needed for motor sports racing career. Abdulaziz is the biggest name in Motor Sports racing in Saudi Arabia. The Prince has been behind wheels from tender age when most kids are scared of balancing on a three wheeler bicycle. Nine years of age is pretty young to wrestle Nissan Patrol. Not for the talented Prince who has come a long way to hone his talent in motor racing sports industry in the local and international scene. Motor sports races have made great contribution to the Arab world in which summer temperatures don’t favor motor sports competitions. In the Middle East, this event is held in winter to have regular temperatures for cars, tires, teams and drivers. This grueling annual task is a favorite of who is who in the motor sports industry. Abdulaziz debut in motor sports career include but not exclusive to two Formula BMW Racing Series and one Speed Trip. The Prince took part in one race and won first place with one pole position in the 2005-2006 Formula BMW racing centre race series in the initial stage. Formula BMW racing centre race series (2006 – 2007) – He competed a record eight out of nine racing with outstanding performance bagging four pole positions, four wins, and was placed third overall championship contender in these races. Speed trip 7 Bahrain (2006 – 2007) – Abdulaziz came second in overall autocross championship. Abdulaziz bin Turki, the only Arab driver who participated in the prestigious ADACT Masters, one of the world’s biggest GT3 championships is credited with significant first attempt success finishing third overall out of 44 cars in Rounds 3 and 4 of the championship. These three categories of motor sport races opened doors of opportunities on international racing circuits, shaped Abdulaziz motorsports career offering great chances for winning. Time and space wouldn’t allow the mention of his participation in many other motor sport races, single out every trophy won, and account for the experience gained in these events. 2010 – Radical Masters AUH round, driving Porsche GT3, second place position with nine wins and 12 podium finishes. 2011- Abdulaziz participated in key motor sports test races namely: 24h Dubai Race teaming with Saudi Falcons, placed 5th overall. Lotus T125 F1 in Abudhabi testing Porsche GT3 – 2nd overall position recording the fastest laps and most pole positions. 24h LeMans Official, the Prince was behind the wheel supported by Porsche Factory support Team. In Hungaroring BMW Z4 GT3 in FIA GT3 Championship he took first place in Algarve Portugal with Schubert Motorsport Support Team in the quest for speed testing. 2012 – Abdulaziz continued to scale of motor sports racing ranks with some of the best co-pilots of Edward Sanstrom, Nick Tandy, Bryce Miller, Bret Curtis, Sean Edwards and Spencer Pumpelly. In a nutshell, Prince Abdulaziz latest update summary in the motor sports racing is very impressive. Abdulaziz was presented with honorary shield by APSCO, dealer of Mobil 1 oil in Saudi Arabia and major sponsor of the championship in recognition as the leader of Saudi racing team at Reem International Circuit Riyadh in 2010. This award acknowledges the Prince nine times winning first position of Porcshe GT3 Middle East Championship.